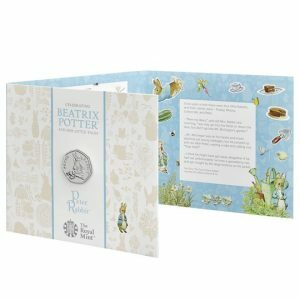 For more than 100 years, readers have been captivated by the adventures of the charming creatures of Beatrix Potter’s world. 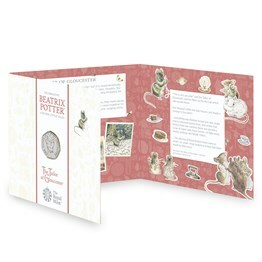 In 2016, in the year of the 150th anniversary of her birth, Royal Mint began a coin collection celebrating Beatrix Potter and four characters from her little tales. 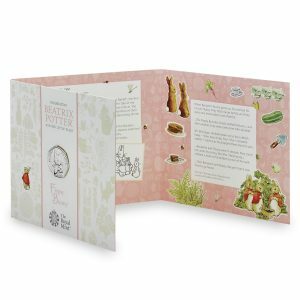 With many generations enjoying these small reminders of childhood, the popularity of Beatrix Potter and her stories proved to be as strong as ever, and the collection continues in 2018.